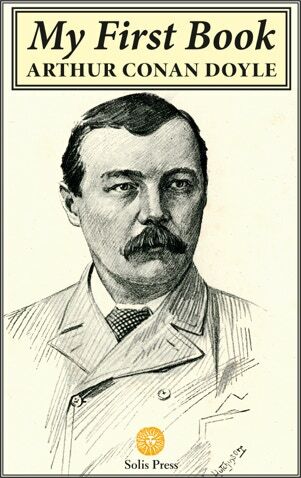 This short essay by Arthur Conan Doyle was originally entitled “Juvenilia” and was published in 1894 along with a number of other essays by well-known authors of the time in a book called My First Book edited by Jerome K. Jerome. In this essay, Conan Doyle writes about his early efforts as a writer. Fascinatingly, however, he also explains how he became an author and then one of the world’s most successful novelists. The essay is illustrated with eight drawings from the original publication.